The Equator sees few changes for 2012. Standard safety features are the same across the board, and include dual-stage front airbags, roof-mounted curtain and rollover airbags and front seat-mounted side-impact airbags. 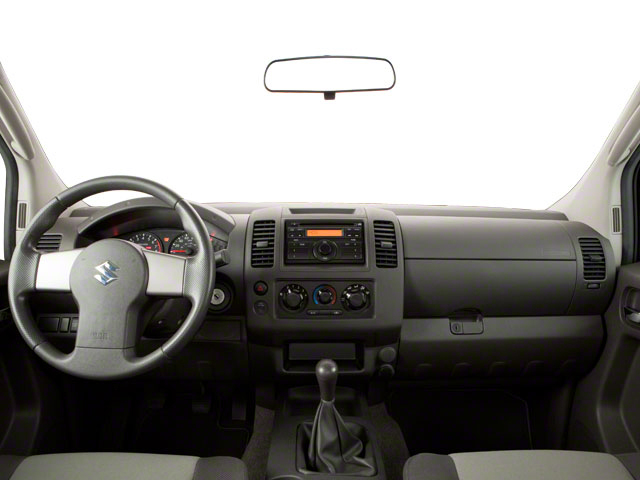 The safety features include anti-lock brakes, electronic brake force distribution and tire pressure monitoring. 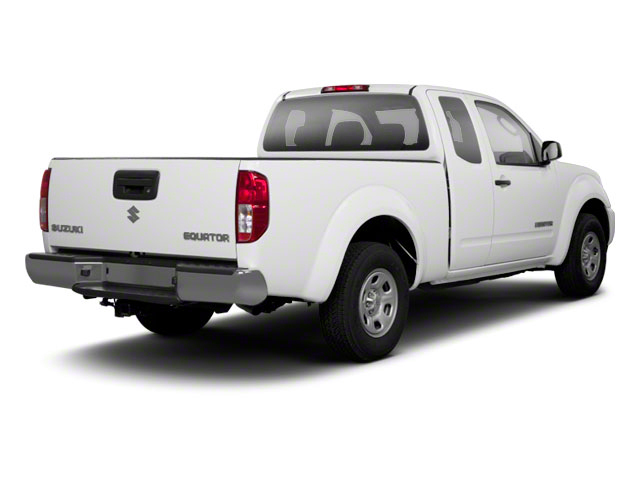 The Equator also comes standard with a 7-year, 100,000-mile powertrain warranty with roadside assistance and a courtesy vehicle program. 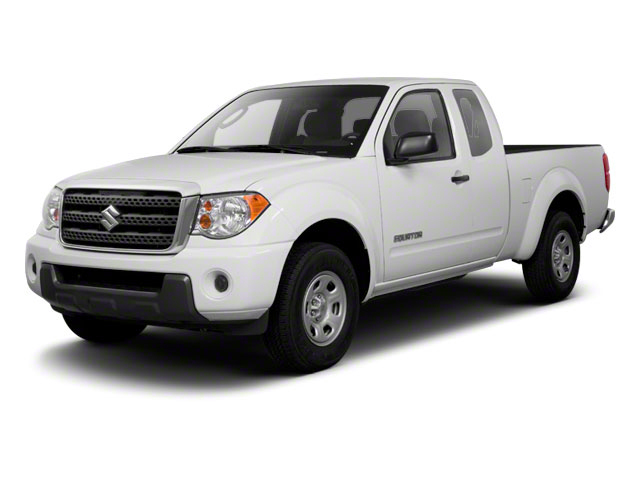 The Suzuki Equator is a solid compact pickup that comes at an affordable price. 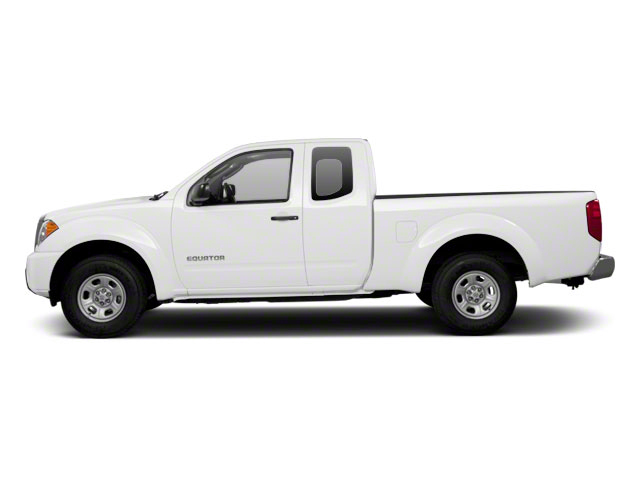 The base-level extended cab model begins well under $18,000, while the top-of-the-line crew cab goes just less than $30,000. There's a lot of variation in between, with a configuration for almost every budget and need, including 4-wheel drive, two bed sizes and two engine choices-- an efficient 4-cylinder and a powerful V6.